The worst college I've heard of to transfer to. I can see people being more content if they spent all 4 years here, but unless you're a live-in student that spent all 4 years a UMW, you WILL come across problems with management and faculty at this school. The college will not accept OVER a semester of credits from my former college and was very rude and snotty to me about why they wouldn't. 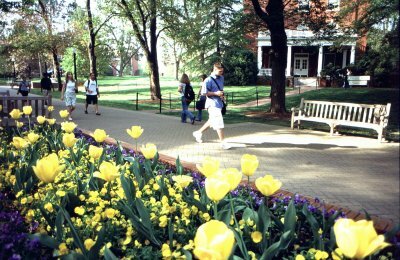 They think they have the reputation of a Harvard, but the simple fact is that nobody has heard of UMW, so what makes them think employers will have. I a very displeased with my time spent at UWM and I feel like at least half of my time spent at college has been a complete waste. On top of that, there is rarely anything to do outside of homework on the campus.